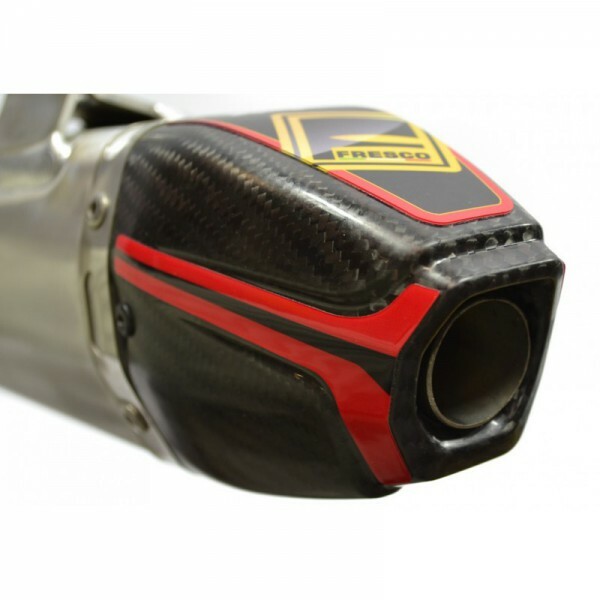 The brand Fresco was born in the 70’s and has equipped the most glorious brands, such as Aprilia, Aspes, Ancillotti, Beta, CCM, Gilera, Husqvarna and Cagiva with the legendary 500 gp championship. 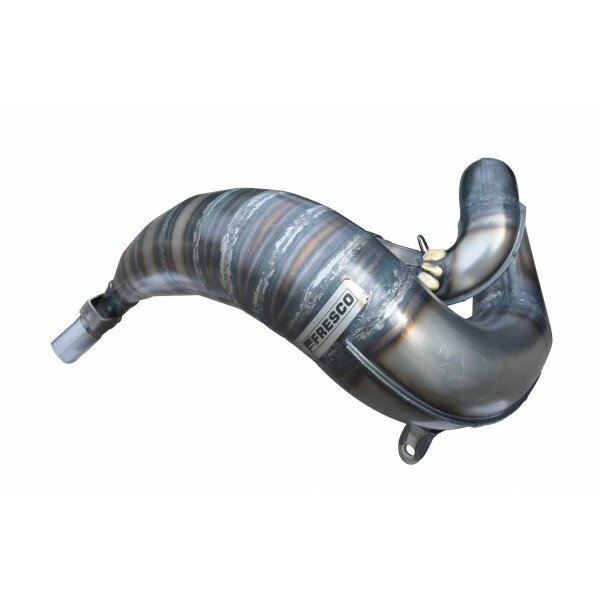 Fresco today produces exhaust systems and mufflers for 2 stroke and 4 stroke off-road motorcycles: Cross – Enduro- Supermotard – Quad. Fresco is composed of several divisions. Design & Development Engineering Quality formed by a staff of young people with large experience. 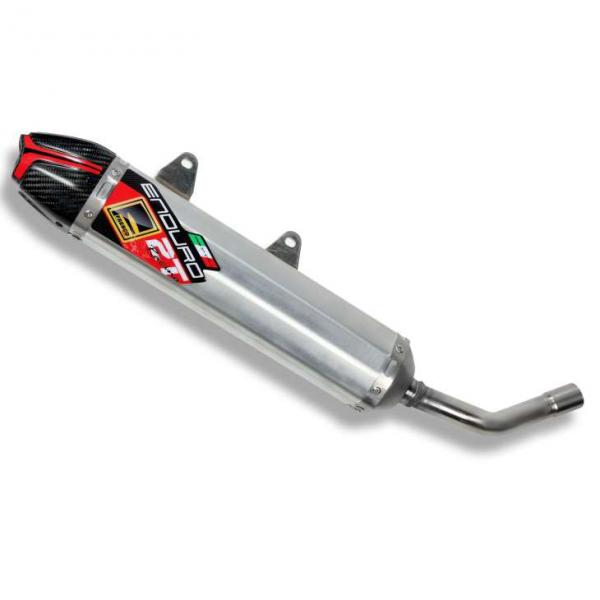 Fresco Exhausts supports its partners Team of ‘Enduro Cross and for the development of each individual component. 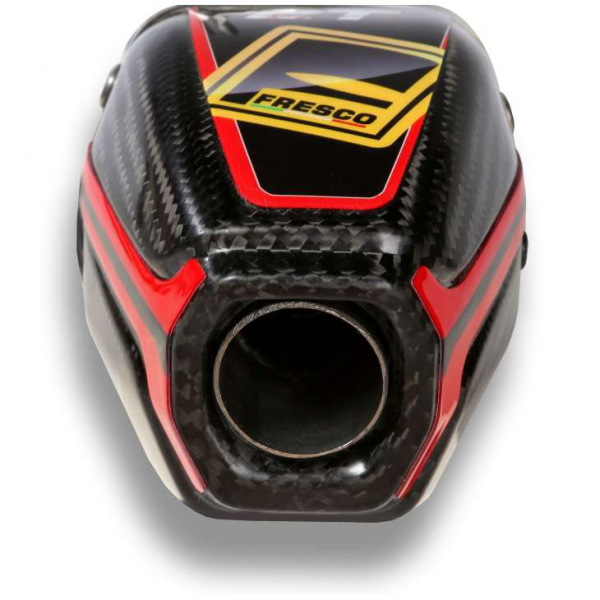 The Fresco brand stands for Racing and Sport Competitions.